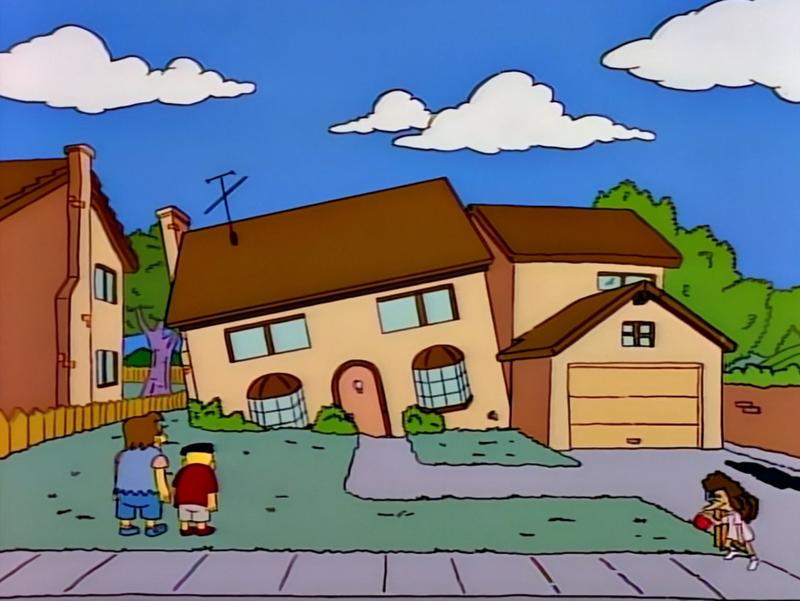 ← 479 "The Scorpion's Tale"
The Simpsons run to the couch and a spring throws them off. "Daylight Savings" is not a failed bank. "A Midsummer's Nice Dreams" is the sixteenth episode of season 22. It originally aired on March 13, 2011. 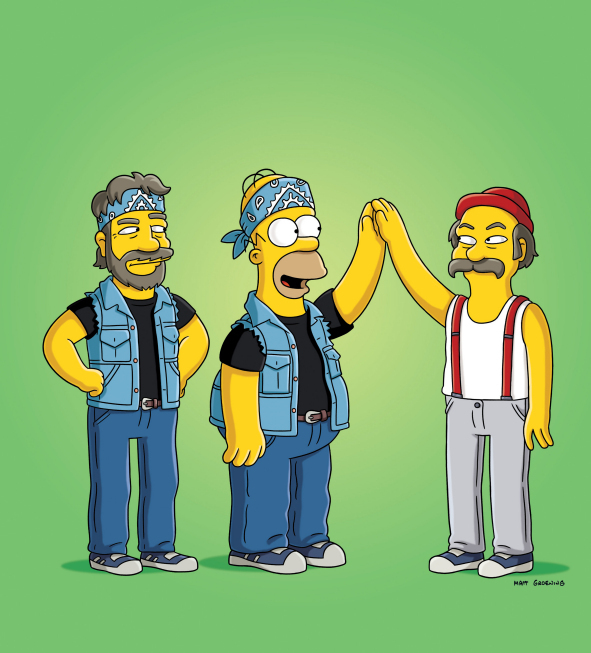 "Cheech and Chong arrive at Springfield for their reunion tour, but when Chong refuses to perform a joke, Homer steps in, and becomes the new "Chong", going on tour as "Cheech and Chunk". Meanwhile Chong holds auditions for his new partner, and hires Principal Skinner to form "Teach and Chong". Meanwhile, Marge helps the Crazy Cat Lady change her hoarder ways, but in the process, turns into a hoarder herself." This section is in serious need of repairs/improvements. The reason given is: Plot needs to be written. The episode gathered 5.45 million on its premiere in the United States. Modified on July 16, 2016, at 09:55.